Excellent service as always at this location. Professional, friendly and trustworthy. Thanks to to Rob and his amazing team! Ken and the team looked after my son's tire replacement in record time and with superb service quality. Always a pleasure to get service here. Always friendly and knowledgeable. Work iss well done and evrything was done on time., as usual. Good Guys! Even though I could find a better price somewhere else I still decided to deal with Ken and Rob. They actually treat you like family and they are always smiling despite how crazy the shop is. Great service. Always been happy with the service i have had there. 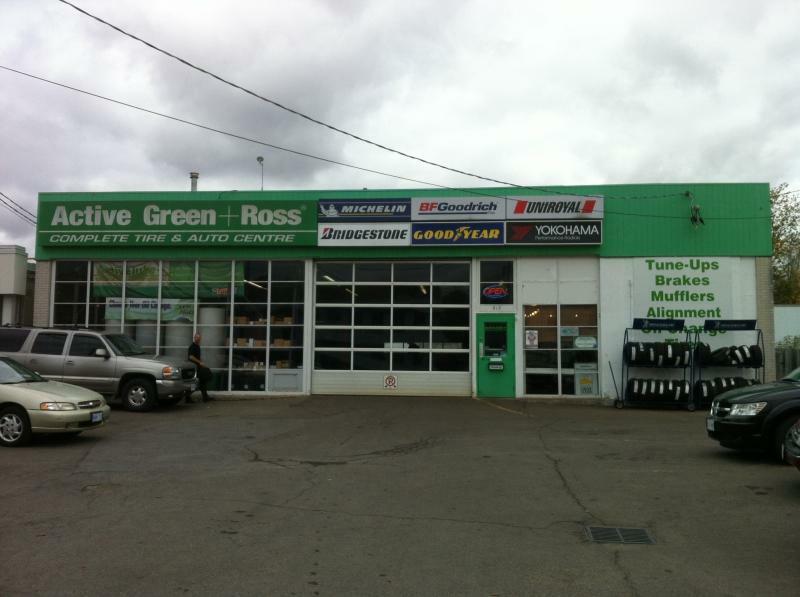 Rob and his staff are always very courteous and helpful, have been going there for 17 years and will continue to go there for all my repairs and would recommend them to anybody.